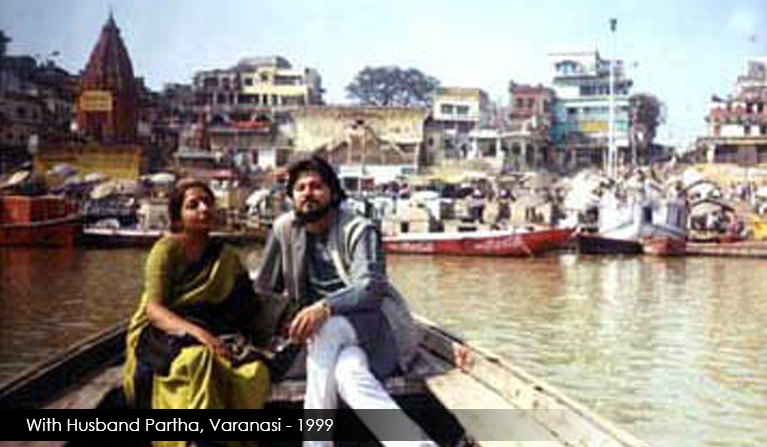 I was already enchanted by the techniques of various art works and had started evaluating the art of painting and music-realising their interdisciplinary natures and concluding, that each medium with its own typical technique finally became one with the other. I listened to concerts, sometimes staying awake all night, and visited art exhibitions, at the same time. So, my initial music lessons had already begun, even before I was given the first lesson of how and what to sing. 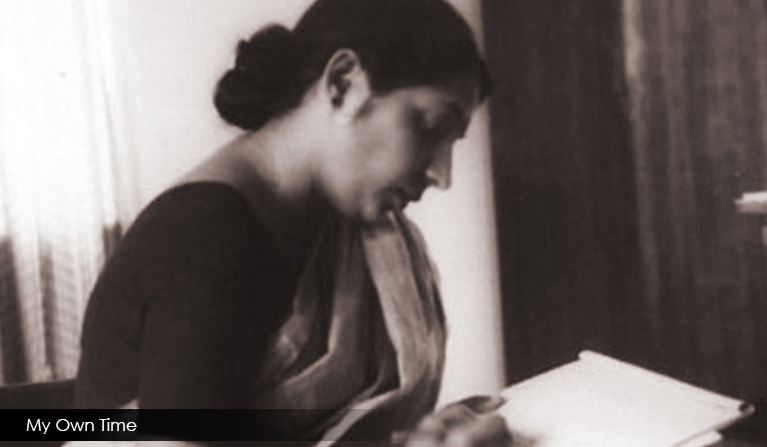 The first notes of the evening melody 'Yaman' came to me from mother, who was trained in classical vocals. 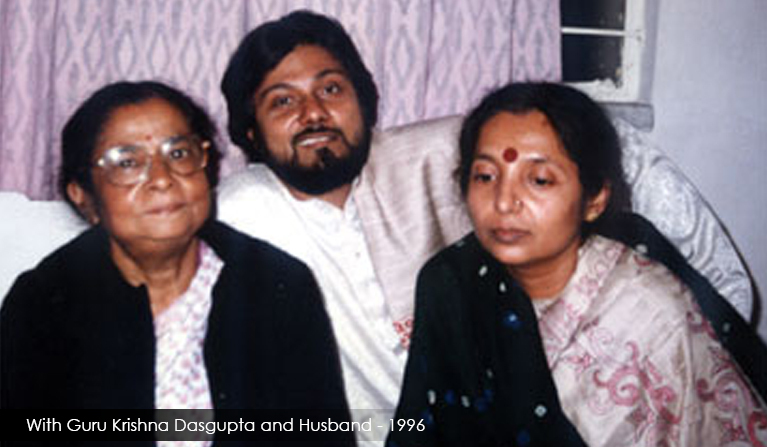 My lessons in classical music continued at home, while I started learning Rabindrasangeet - the special style of singing the songs of Rabindranath Tagore, from Guru Sumitra Sen, an exponent. But classical music was always more attractive and I felt more inspired listening to classical music concerts. Each concert was a new experience, the lasting impact of it lingering for days. Once, my mother had a surprise for me after one of my school examinations… she had two concert tickets for us to go and listen to the great sitar maestro - Ustad Vilayat Khan. 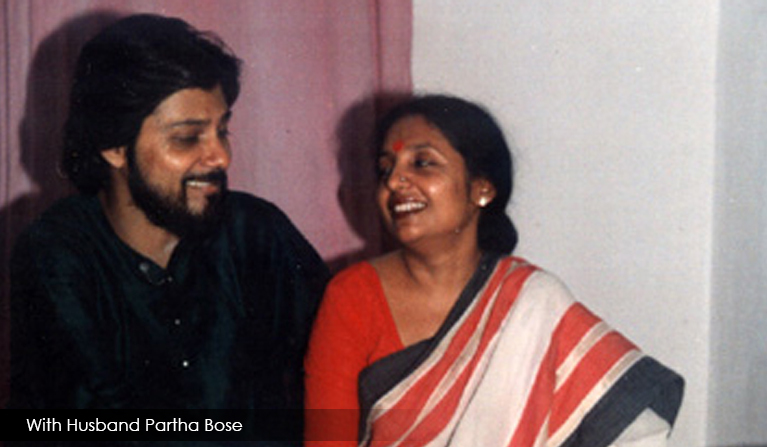 As I continued to learn, I never missed an opportunity to perform on stage, which I did with great enthusiasm. At this time, when I was doing post graduate studies in Comparative Literature, I became steadfast in choosing vocal music as a profession-so that I could devote most of my time to music and become one with it. 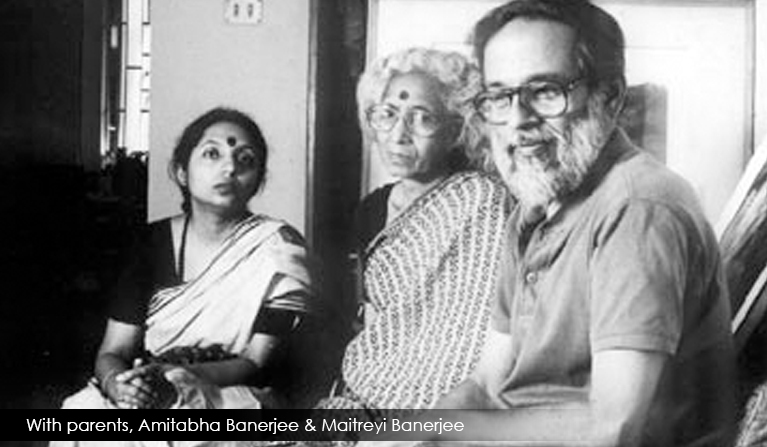 Around then, it also dawned on me that I could try and sing some other songs-the songs composed by the great poet of my province, Kazi Nazrul Islam and his contemporaries. 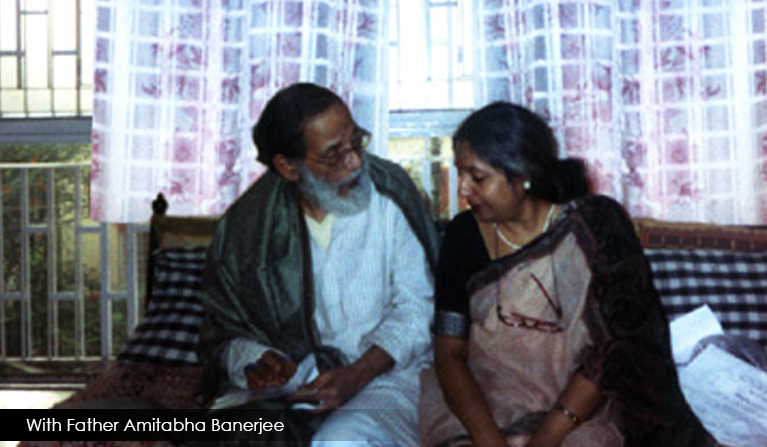 These songs represent the non-classical and the semi-classical music of 20th century Bengal. 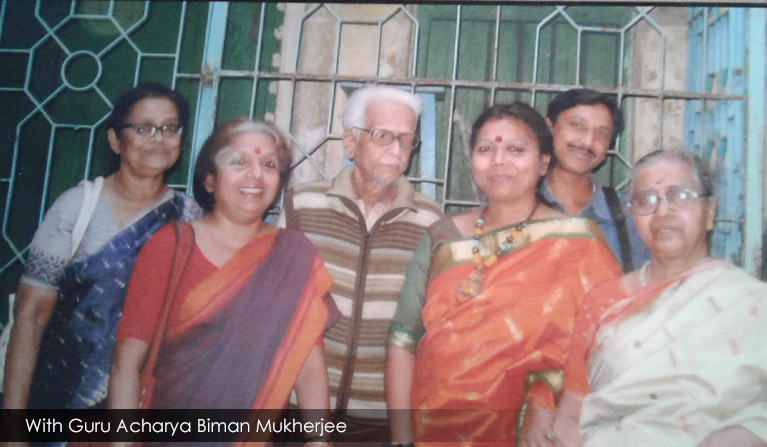 I was fortunate again to meet my other Guru Acharya Biman Mukherjee at this juncture. My pursuits in art (though not a painter myself) and music have always been the magic wand through my life. 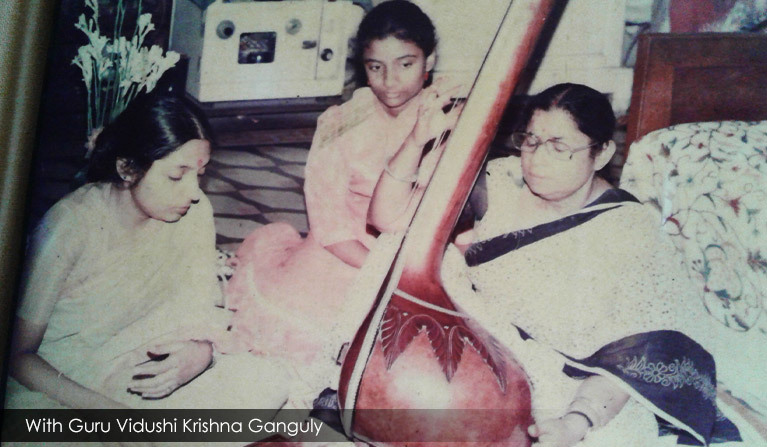 The experience of listening, learning and performing music has naturally had a soothing impact and brought a special insight into my philosophy of life. The sound waves moving within the body and emanating, is the expression of the entire being… it is Sadhana or meditation itself. 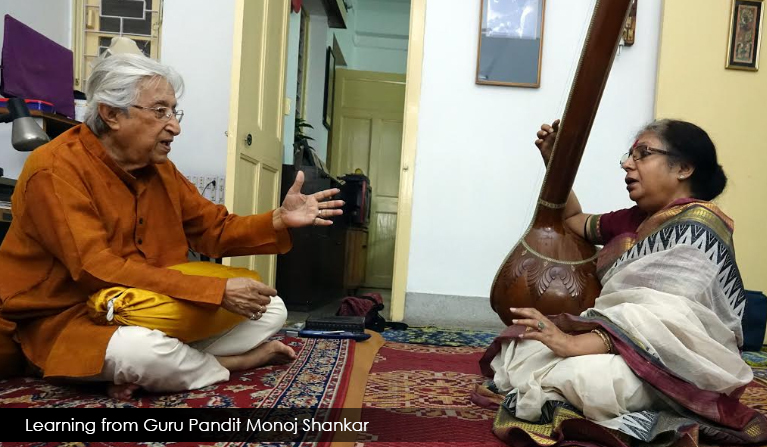 I continue to enlighten my concept of ragas though my lesson from Guru Pandit Monoj Shankar, a senior sitar exponent.